Who or what creates that which we perceive and feel as reality? Who or what determines our fate? Is there such a thing as random chance? What are the deeper causes of happiness and unhappiness? 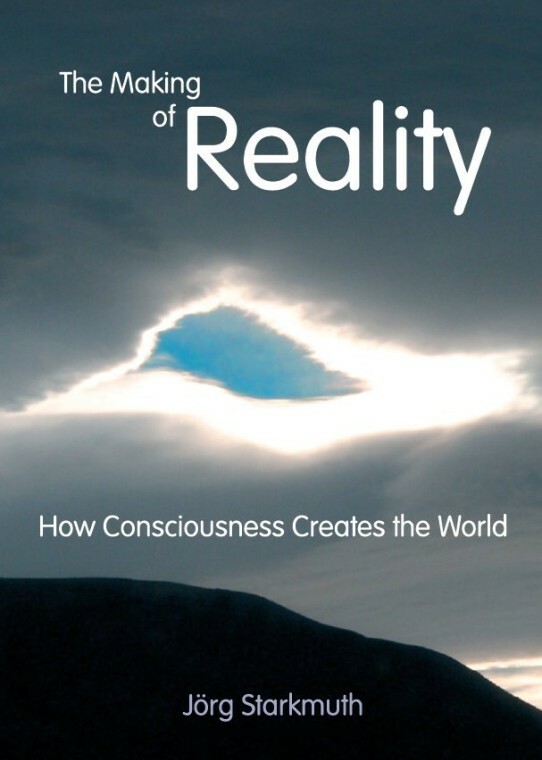 The book The Making of Reality – How Consciousness Creates the World offers a daring answer to these questions. 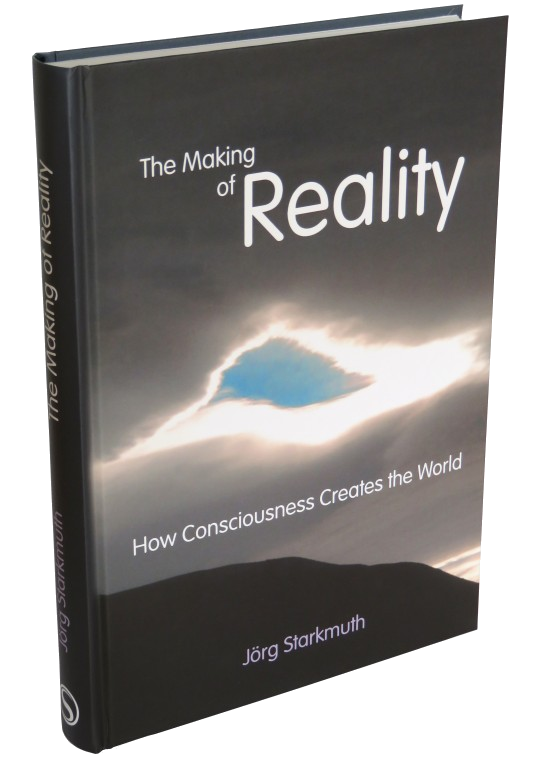 In accessible and engaging language, Jörg Starkmuth presents a world view that reconciles the fundamentals of modern physics with findings of parapsychology and happiness research, human experience and spiritual traditions. 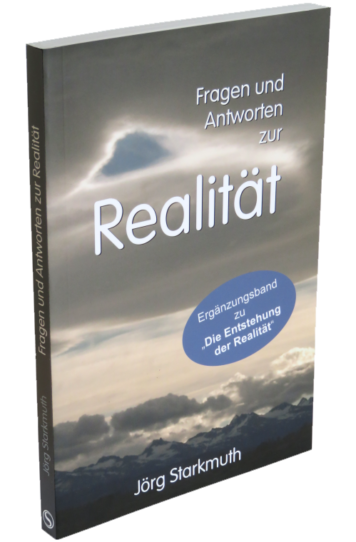 The book’s premise: There is no “objective reality”. We all create our own version of life out of an unlimited, multi-dimensional possibility realm. To do this, we conspire together within a universal consciousness, in whose creation we actively participate. Thus we have a far greater influence on the things that apparently “happen” to us than we think. But due to patterns of belief hardwired into our brains by evolution, we find it hard to harness this influence. 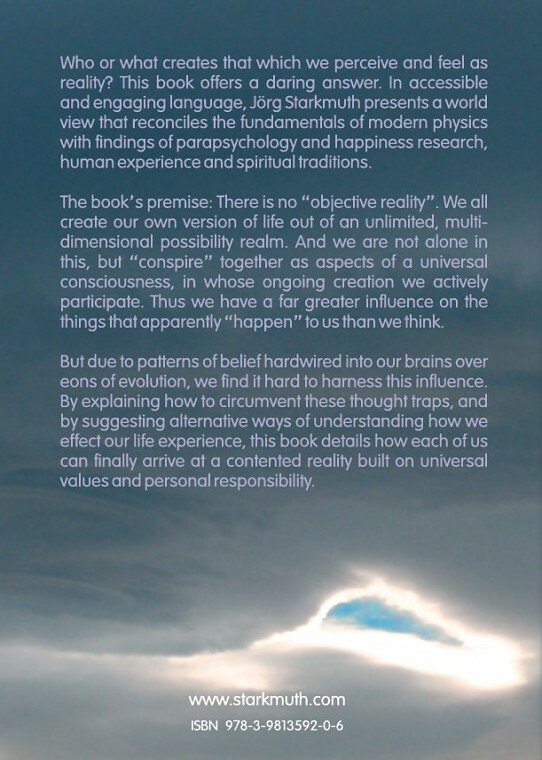 By explaining how to circumvent these thought traps, and by suggesting alternative ways of understanding how we affect our life experience, this book details how each of us can finally achieve an auspicious reality built on universal values and personal empowerment. 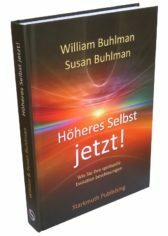 This book is not a strictly scientific work, but is based on a scientific way of thinking and is thus targeted primarily at rational-minded readers. Impartiality and openness to ideas beyond the borders of established science are certainly helpful. Understanding the book neither requires a degree in physics nor specific knowledge of esoterics or spirituality. The world view presented in the book – including its scientific background – is explained in precise, comprehensible and entertaining language, supported by many illustrations. 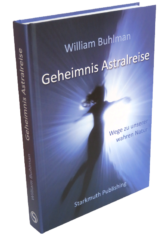 But also people interested in the deeper connections between the esoteric and the scientific world will be fascinated by this book, as it extends or completes their world view. 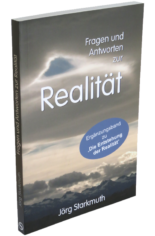 Furthermore, the book explains certain pitfalls that some New Age practitioners tend to be caught in while trying to create a positive reality. 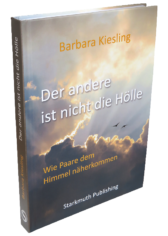 With practical explanations of where happiness and unhappiness come from and how we can influence them deliberately, the book is also a useful tool for „happiness seekers“ – which, ultimately, we all are.